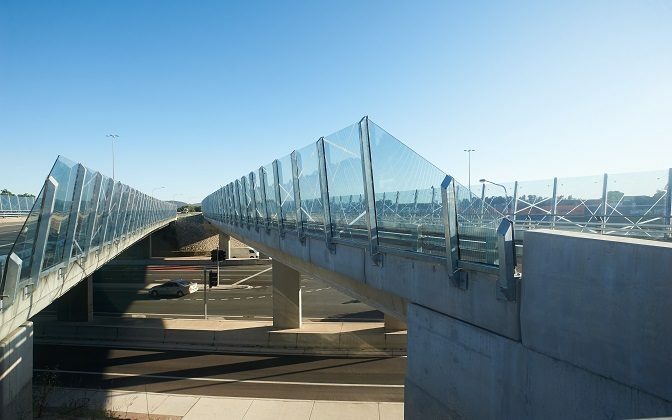 Whether you’re talking about highways and busways, railways, ports, or bikeways and pathways, effective transportation infrastructure is achieved through technical expertise and ability to think holistically and plan for the future. 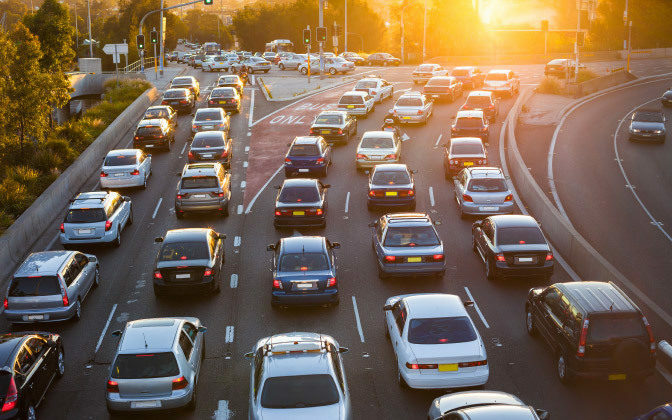 Within the framework of a whole-of-life approach, we work with government authorities and the private sector to deliver robust transportation solutions that satisfy regulatory and community requirements while considering environmental impact and future provisions. Calibre brings together the right team to see your project realised; whether that’s delivering design and construction consultancy services for a major highway duplication, undertaking holistic modeling and cost-benefit analysis for a heavy-haul rail development, or providing electrical expertise to install underground cable support reticulation for our urban roads. Our goal is to deliver optimised and fully integrated asset lifecycle management across intermodal infrastructure, such as road, rail and port. 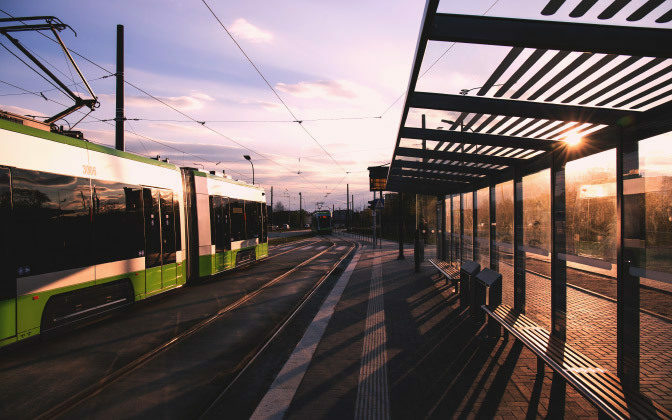 From highways, arterials, local roads, intersections and roundabouts, to flyovers, bridges and tunnels, we are experienced in both greenfield and brownfield developments. We also understand the particular requirements associated with an airport, light rail, and long-haul freight infrastructure. Through managing and simplifying complex approval processes and minimising risk, we can help you to see your project advance. The commitment and cooperation with the client and contractor ensured the project outcomes met the objectives. The result is a quality piece of infrastructure which has provided significant benefit to the community. They are a responsive, stable team with a can-do attitude, which delivers results. The knowledge that the skilled team submitted in their tender, is the team we got.